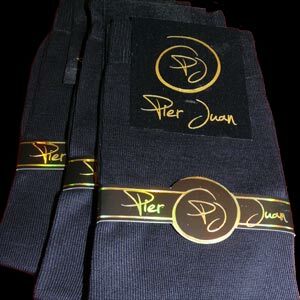 The Prestige is the finest of all our lines of socks for men. With a great presentation and use of the finest materials: silk , modal , mercerized cotton , wool , your feet will experience sensations of comfort. Thanks to a patented technology unique and after several months of testing that we are able to offer such a presentation. All socks are crocheted in hand to bring you maximum comfort, without any inconvenience caused by a thick seam and unsightly, inevitably a source of embarrassment. We have selected the finest materials and most comfortable in order to make your feet a well-being. Classic Socks Modal, natural material antiperspirant after beechwood. incredibly soft and very absorbent, it brings you comfort and well-being in all circumstances, summer and winter. Knee socks man modal. Socks rising mid-calf, covering in all circumstances. Our mid-bottom is made of Modal, a natural material antiperspirant after beechwood. 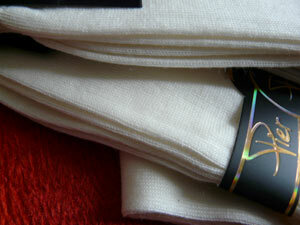 incredibly soft and very absorbent, it brings you comfort and well-being in all circumstances, summer and winter.